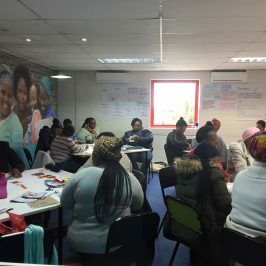 Last week I attended a workshop at The Clothing Bank in Cape Town, where I learnt all about this amazing organisation, what they do and how they do it. 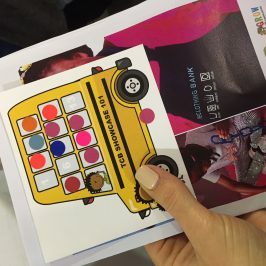 As the presentation, given by founders, Tracey Chambers and Tracey Gilmore, started, I immediately felt what all of those who are part of this project feel on a daily basis. 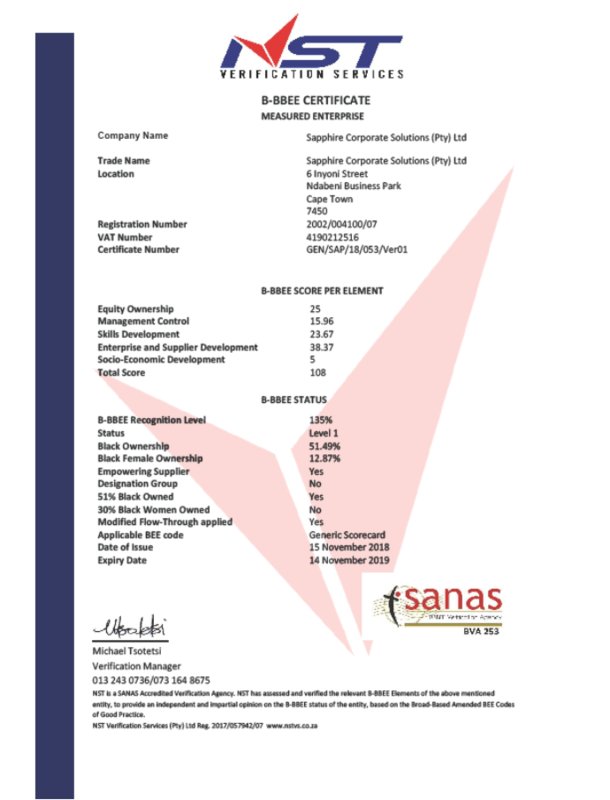 A feeling of safety and nurturing! What a happy place this is! The clothing bank is all about business, they currently enable approximately 827 unemployed South African woman and men to start their own sustainable small businesses which have earn a joint profit of R33.7 million over the past year. 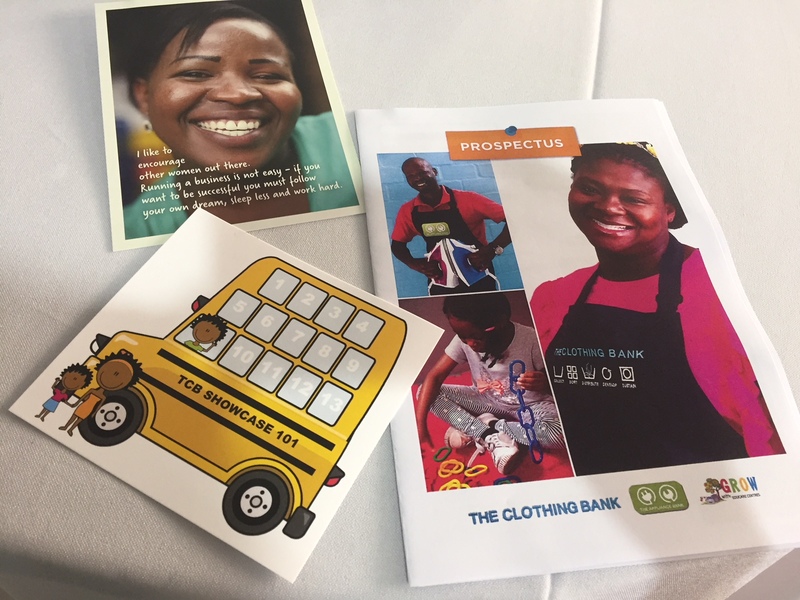 Sapphire Corporate Solutions are excited to be one of the funders to The Clothing Bank and look forward to possible joint ventures in the future. 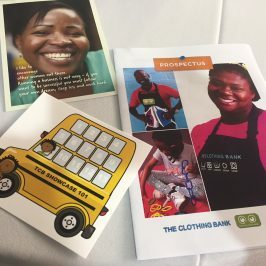 The Clothing Bank – aimed at unemployed mothers who undergo a 2 year training programme, who quickly go onto open their own small business by trading (mainly in the informal sector) in the clothing they buy from The Clothing bank at discounted prices . 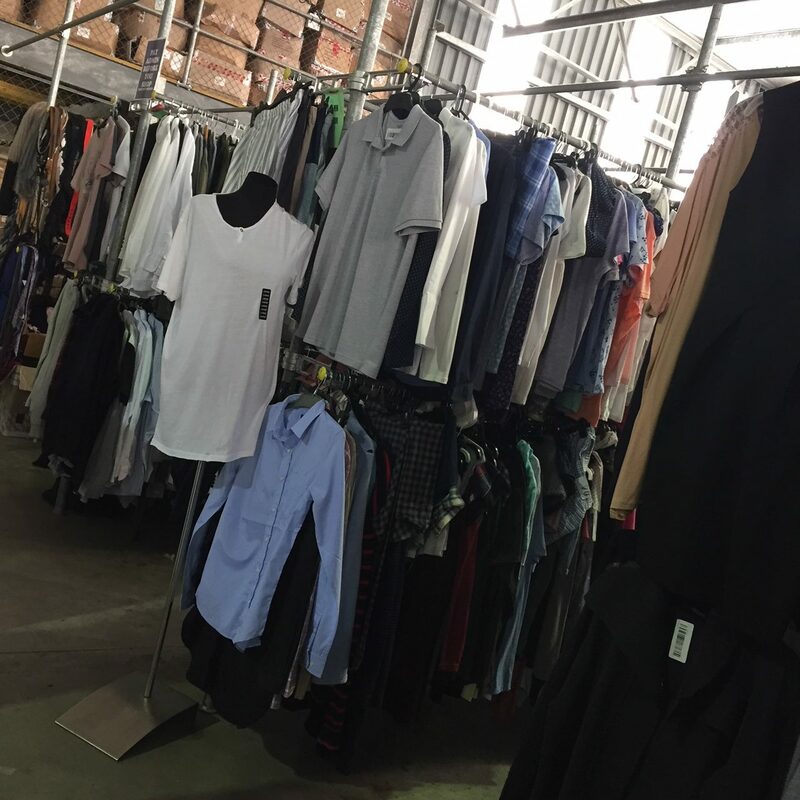 This clothing has been donated by major clothing retailers. 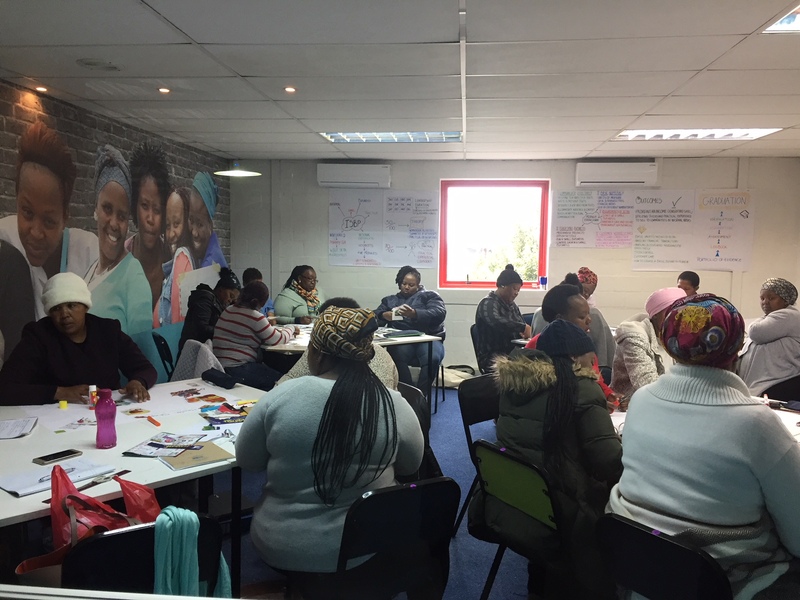 Grow with Educare Centres Project – this project gets everything a principal needs to operate a successful sustainable school from resources (curriculum and equipment), to intensive teacher training, business mentoring, financial management and operational procedures. We took a ‘bus’ tour through all the various teams, classrooms and warehouse that make up these projects. All in all it was a morning of great inspiration, and one giving me the urge to get out there and help as much as I can in the future!